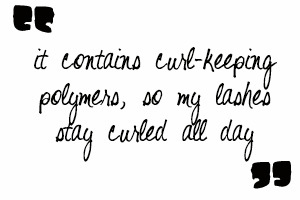 Product Review: BCL Lash Curler Express - No More Lash Curler? I was given the opportunity recently (and let me tell you, I was crazy excited about it!) to review a mascara. Now, this isn't just any mascara - this is a lash-curling mascara - it's one that claims to eliminate the need for an eyelash curler. Being someone who cannot live without an eyelash curler, it would be an understatement to say that my interest was piqued. The BCL Lash Curler Express Curl & Long Mascara's marketing angle is that you will not need an eyelash curler when you use it, and that claim is boldly plastered onto their packaging (pictured above). The brush on this mascara is curved to help curl your lashes. Instructions on the packaging say to hold the brush at the base of your upper lashes for 3 seconds (presumably this creates the curl), and then apply the mascara in an upwards, zigzag motion. 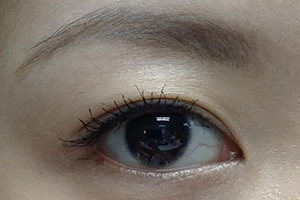 As you can probably tell, the BCL mascara is no replacement for a good ol' eyelash curl, but it comes pretty damned close! 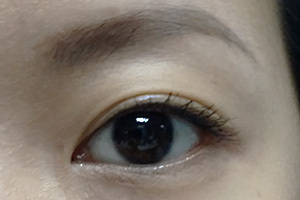 It was easy enough to apply - just hold at the base of the eyelashes and then apply upwards - so I didn't have any trouble with it. 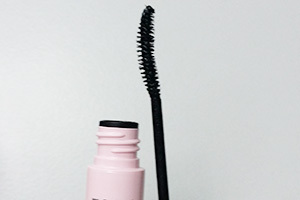 Another thing I love about this mascara is that it contains curl-keeping polymers, so my lashes stay curled all day no matter how humid or wet the day is. No flakes or smudges either, and yet it can be removed easily with warm water. 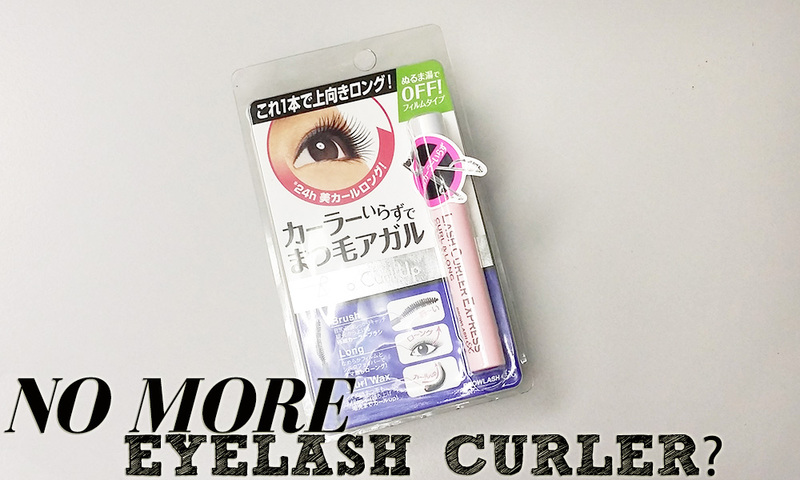 I would recommend this mascara for those of you looking to get your eyelashes to hold a curl, to be used in conjunction with your eyelash curler. If you're going on holiday and want decent curl without the hassle of packing an eyelash curler, this is also definitely the mascara for you. It defines, curls and separates your lashes, but if you want thicker-looking lashes, you will need to layer a volumnizing mascara over this.